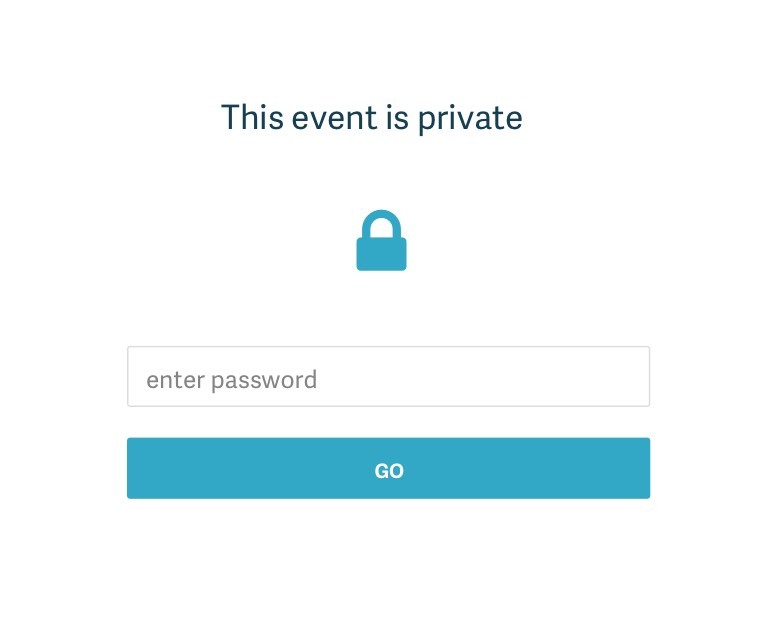 With Metooo PRO you can publish an event and make it private, by adding a password to allow guests access the page, or by sending email invitations that allow recipients to access. 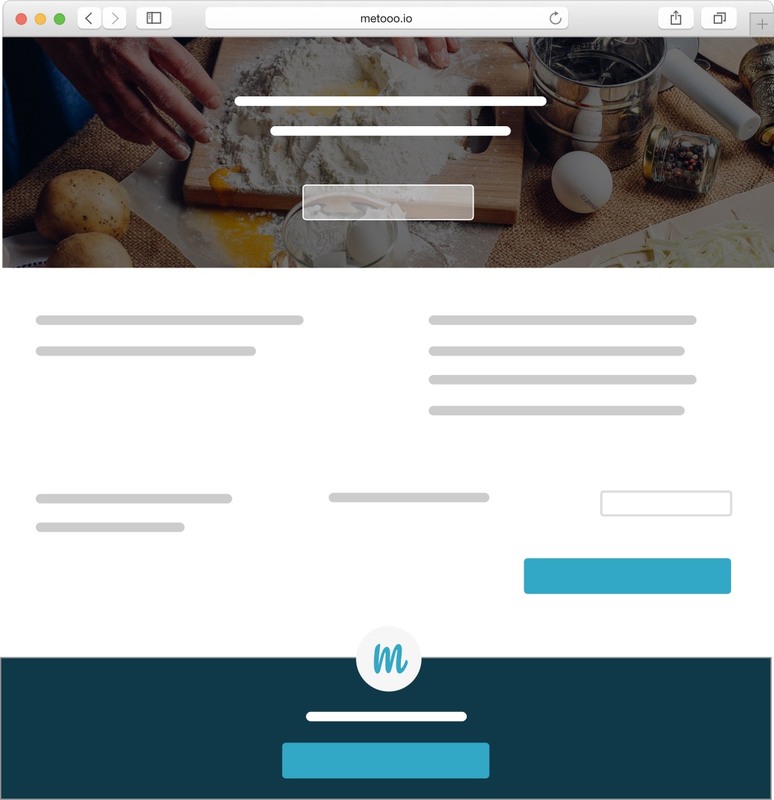 A practical and elegant tool to make your guests feel privileged, and an easy way to organize an event you want to keep confidential. Uno strumento pratico ed elegante per far sentire i tuoi ospiti privilegiati, ed un modo semplice per organizzare evento che vuoi mantenere riservati.